I'm feeling the love from the acronyms/initialisms. For those of you who need a translation, this means I receives my second Letter of Merit from the Society of Children's Book Writer's and Illustrators' Amazon.com Work-In-Progress Grant Committee. 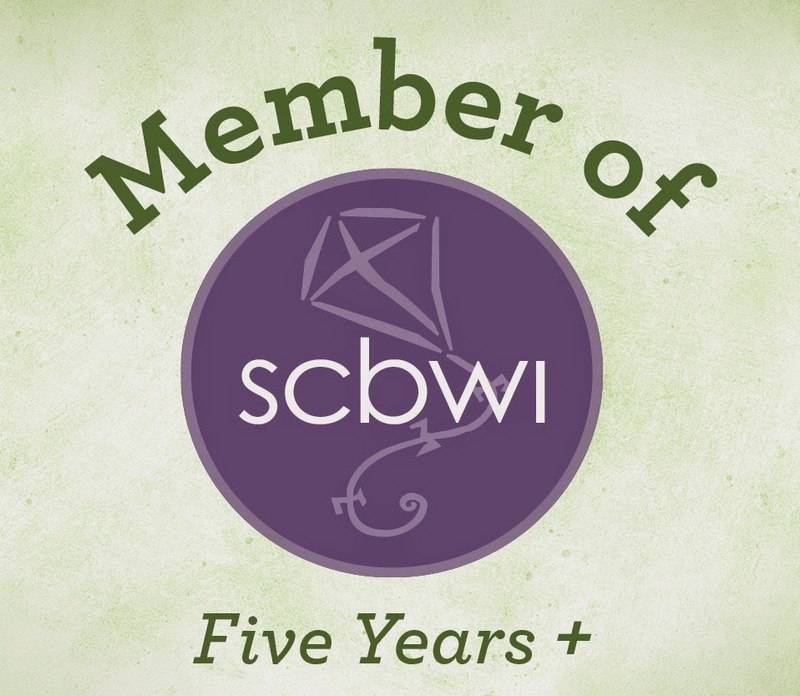 (Note that while WIP is an acronym because it's pronounceable, SCBWI is an initialisms, 2x is shorthand, and LoM is just made up for my own amusement.) That's right, I've got two times the merit. Two years ago I received a LoM for my middle grade historical fiction novel, and this year I was recognized for my YA contemporary novel in verse. And for someone who claimed not to be a poet, I'm totally flummoxed. This year, I really need to thank my (one and only) creative writing teacher Steven Stewart who encouraged me to write the poem that inspired this novel, even though it got cut from the manuscript. And although she probably doesn't even remember reading it, Maggie Stiefvater read my first ten pages and helped give my idea direction. But most importantly, the women in my writers' group read draft after draft until it sounded good enough to submit for the grant, and then they had the tedious job of reading the grant proposal. Those women are rock stars.